(AEA/SAG-AFTRA/ACTRA) is an accomplished actress/dancer/choreographer/director who has worked extensively internationally and in NYC. Nora appeared as Aelis Mazoyer in TAMARA (Italian Tour); Leading Role in MEDEA (San Francisco). Other favourite roles in New York City include Lady Charlotte in ELIZABETH and ESSEX (York Theatre Company); Queen/Young Girl in YEATS TRIO (New York City Villager Award); Marguerite in EXIT THE KING (Ionesco); Mouth in NOT I (Beckett) Guibot/Auzanneau in PORTRAIT OF A WOMAN (Vinaver); The Duke in MERCHANT OF VENICE; Lenore in SWAN QUEEN (Canino). Ms. Brown played Mrs. Randall in David Cronenberg's film DEAD RINGERS. She appeared in her cabarets LIGHT and DARK and DANGEROUS RHYTHMS in New York City. 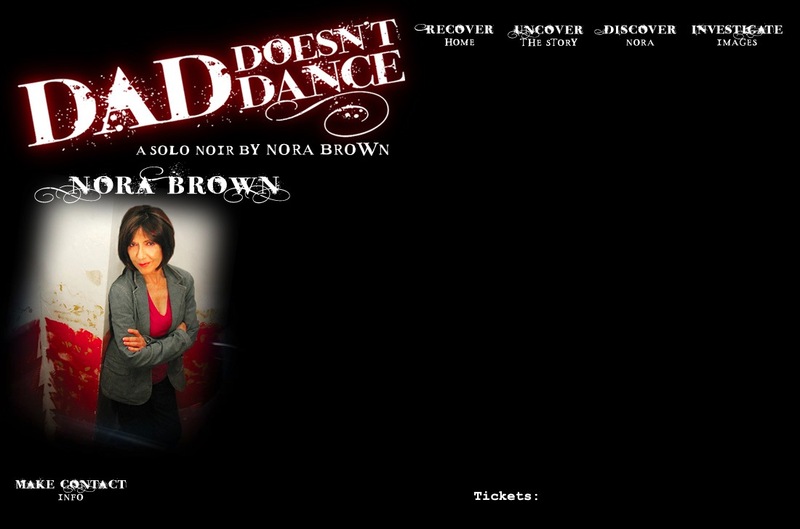 Ms. Brown (under the name Judie Colpman) is a former principal dancer with The National Ballet of Canada.